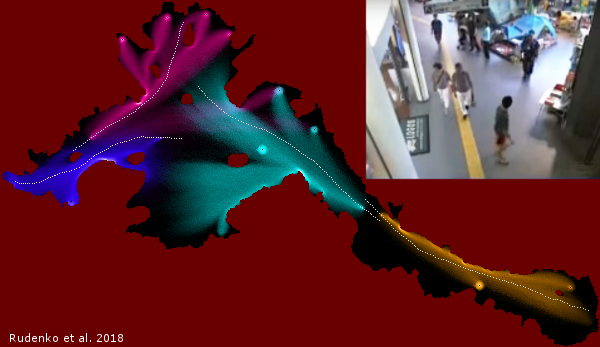 Anticipating human motion is a key skill for intelligent systems that share a space or interact with humans. 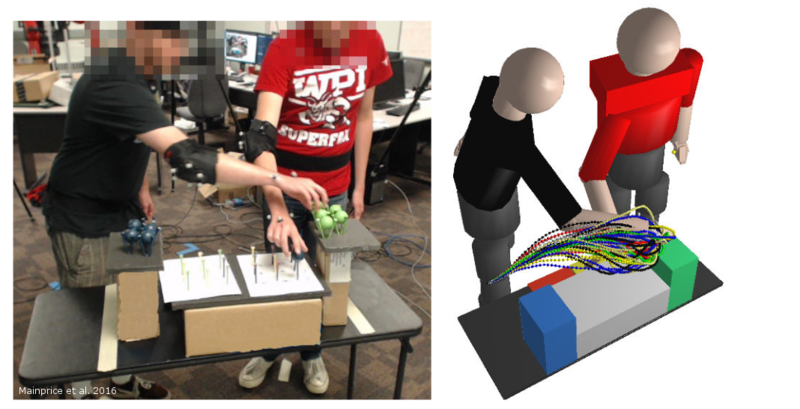 Accurate long-term predictions of human movement trajectories, body poses, actions or activities may significantly improve the ability of robots to plan ahead, anticipate the effects of their actions or to foresee hazardous situations. The topic has received increasing attention in recent years across several scientific communities with a growing spectrum of applications in service robots, self-driving cars, collaborative manipulators or tracking and surveillance. The aim of this workshop is to bring together researchers and practitioners from different communities and to discuss recent developments in this field, promising approaches, their limitations, benchmarking techniques and open challenges. The program includes invited speakers (eight confirmed, two tentative) and a poster session with spotlight talks. 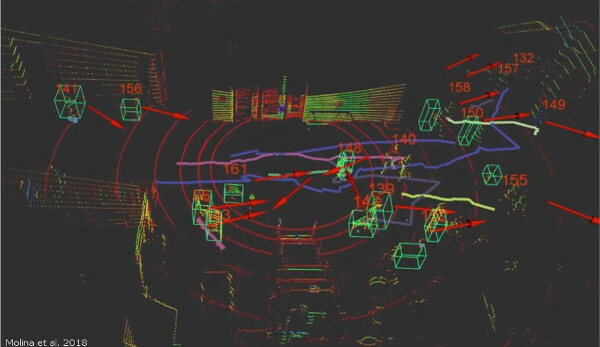 The topic of human motion prediction is of interest for researchers from different scientific areas, such as motion planning, learning and control, human-robot interaction, intelligent transportation systems and computer vision. However, it is rarely in the spotlight and is usually treated as small and single component part of a larger research problem. This workshop aims to build a platform for researchers interested in the development of reliable motion prediction approaches and tools to evaluate their performance and quality. It will feature a diverse set of high-profile invited speakers both form academia and industry. Their expertise is covering a wide spectrum of topics, including computer vision, human-robot interaction, autonomous vehicles. Please feel free to send us an e-mail , if you have any questions regarding this workshop.